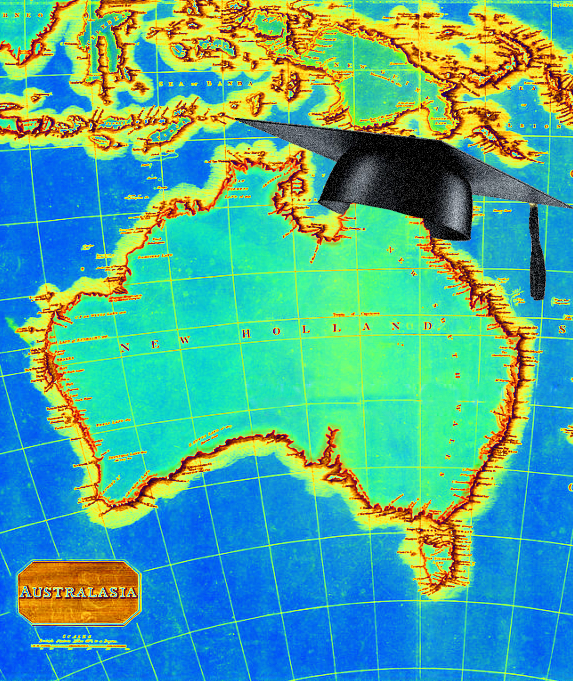 A Higher Education Review Panel report commissioned by the Federal Government has found that just 31 per cent of students enter higher education using Australian Tertiary Admission Ranks (ATAR). It raises concerns that students from poorer backgrounds who are less familiar with the higher education system are being disadvantaged. The review calls for changes to improve the quality and consistency of entrance requirement information. Federal Education Minister Simon Birmingham said universities struggled to relay what their “actual cut-off scores” for entry were. “That the application of bonus point system means that often the lowest ATAR entry student can be far below what people understand the course to be,” he said. Review panel member Greg Craven, the vice chancellor of Australian Catholic University, described cut-offs as; “As easy to rig as a bush picnic race meeting”. The lack of transparency could have a number of negative outcomes, including potential students missing out on places or students gaining entry who are ill-equipped to complete them. The report did not call for low ATAR students to be barred from university. Higher Education Review Panel chair Professor Peter Shergold, the chancellor of Western Sydney University and former senior bureaucrat during the Howard government says people should not look at ATAR score as “the be all and end all”. “They need to know if an ATAR score is required, what that ATAR score is, including bonus points — but they also need to know about alternative pathways,” he said. He said that there was an odd “irony” in the demand-driven system’s effect of having more students from disadvantaged backgrounds being able to get into university. “Here's the thing, those are the very students that find it hardest to understand these opaque and complex systems that we have,” he said. “We realise that the situation has grown more complex as it has widened. The Federal Government will now consider reforms in line with the recommendations.